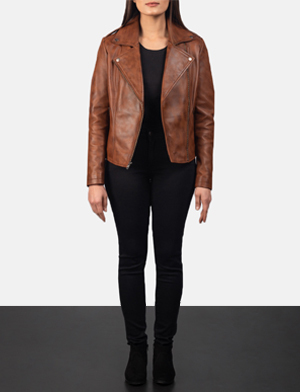 Design your own leather jacket in a way that highlights your individuality. 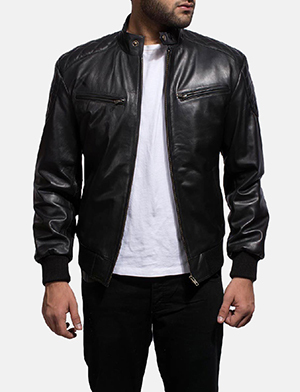 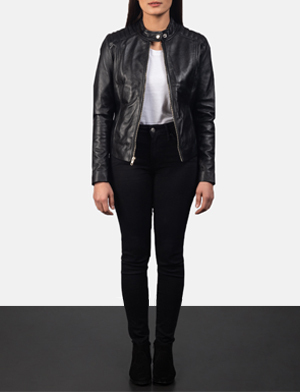 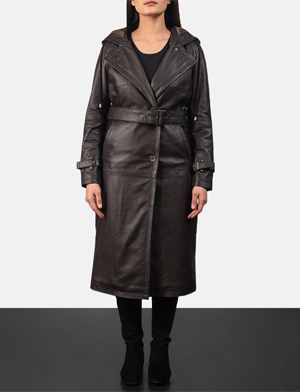 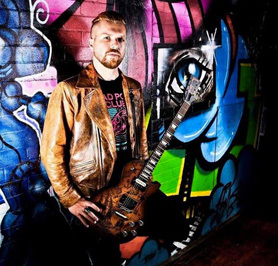 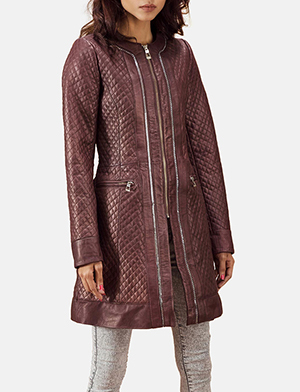 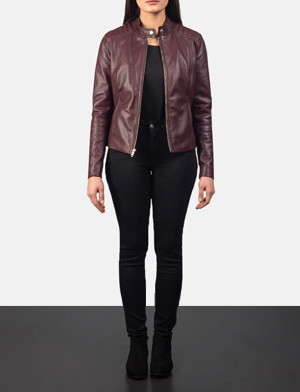 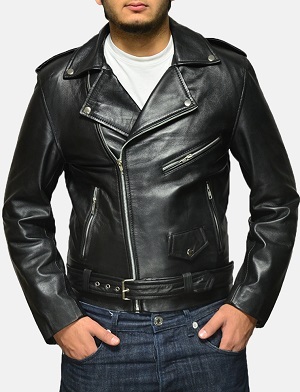 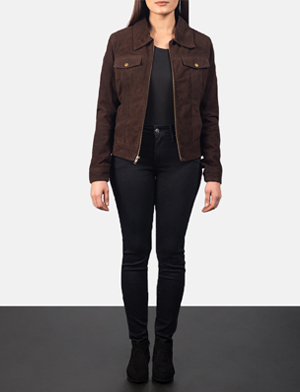 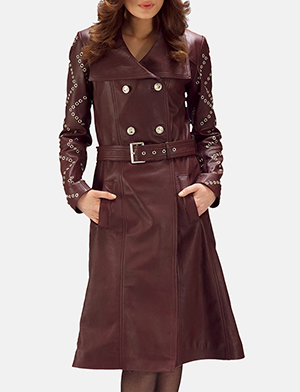 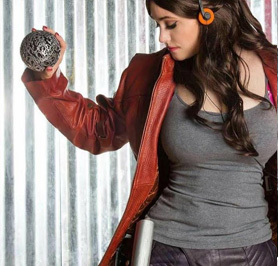 Aside the many options available, plus size leather jackets, printed leather jackets and embroidered leather jackets are included to ensure you have all the tools to achieve your custom leather jacket. 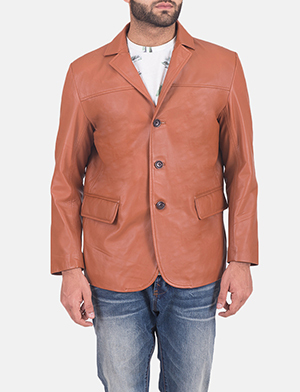 From an extensive colour palette, design elements to detailing that add finesse to your personalized leather jacket. 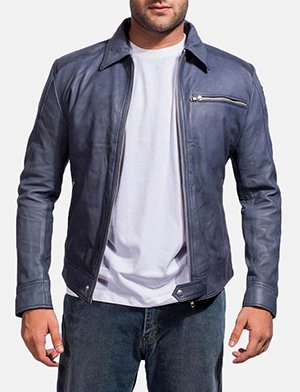 Whether we’re talking women’s leather jackets or men’s leather jackets, we assure you, exclusivity is really sweet and we believe anyone can have a taste of this made to order leather jackets experience. 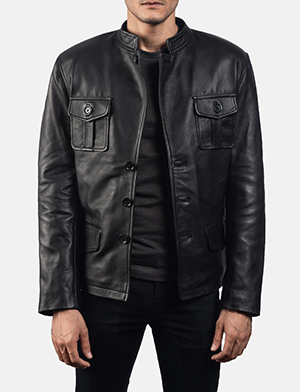 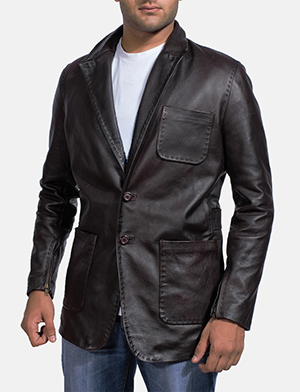 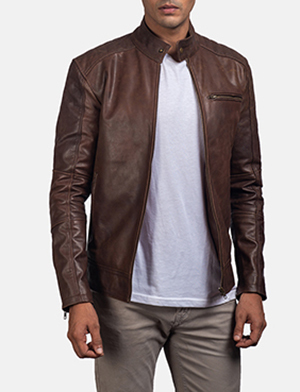 With regards to custom leather jackets, you have a wide range of options to choose from. 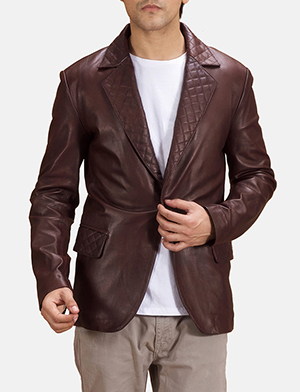 Starting from fabric types and designs to details, colours and any style element you may be interested in. 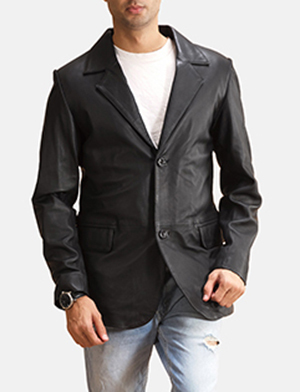 The Jacket Maker offers you many other alternatives, should a custom leather jacket not be your ideal choice. 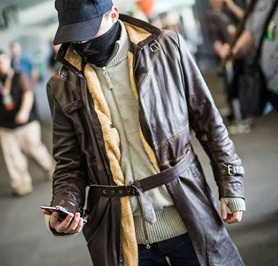 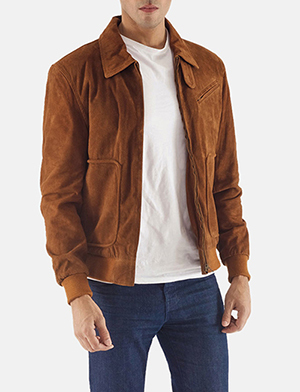 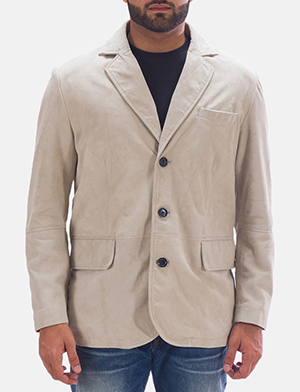 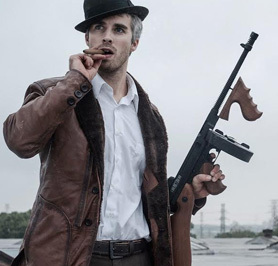 Custom trench coats, denim jackets, custom varsity jackets, motorcycle jackets, custom bomber jackets and an unbelievably broad range of other options that you can choose from. 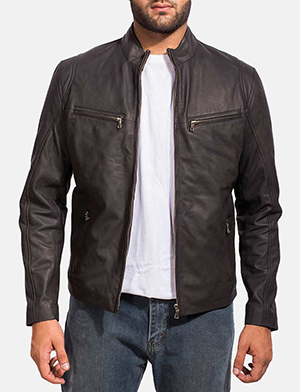 Just as custom leather jackets have an unlimited capacity for design or detail, while having the ability to fit your personality and living, the same can be accomplished with any custom outerwear so why stop at just custom leather jackets. 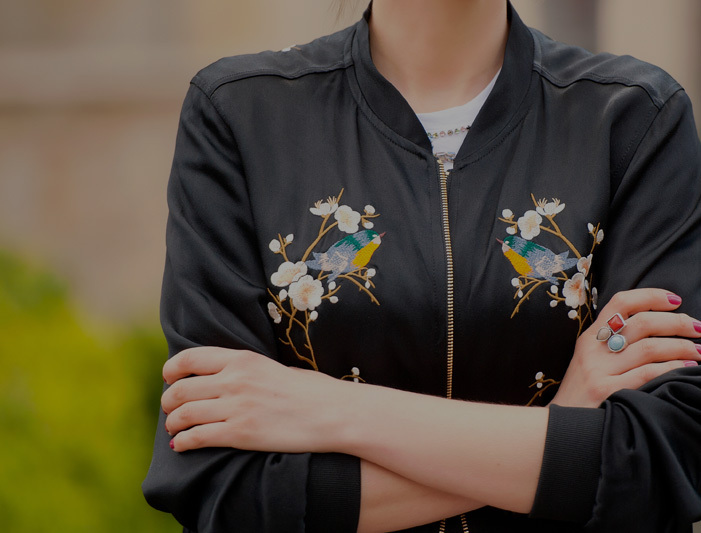 That’s why we encourage you to only make a request and let us handle the rest.